Test Drive a Retrofier and Win a T-Shirt. 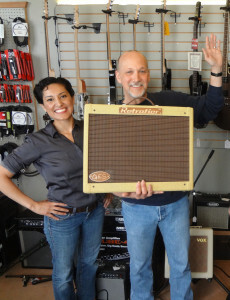 Come in to Crossroads Music and Test Drive the Amp for yourself. 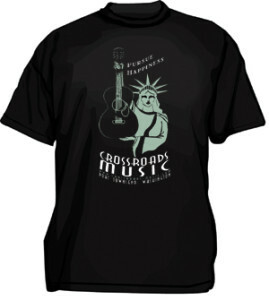 Submit your comments and your experience of the amp and be entered to win a Crossroads Music T-shirt featuring our new design.